Mariner's Cove are established garden style condos, with some 1 level and others 2 levels. 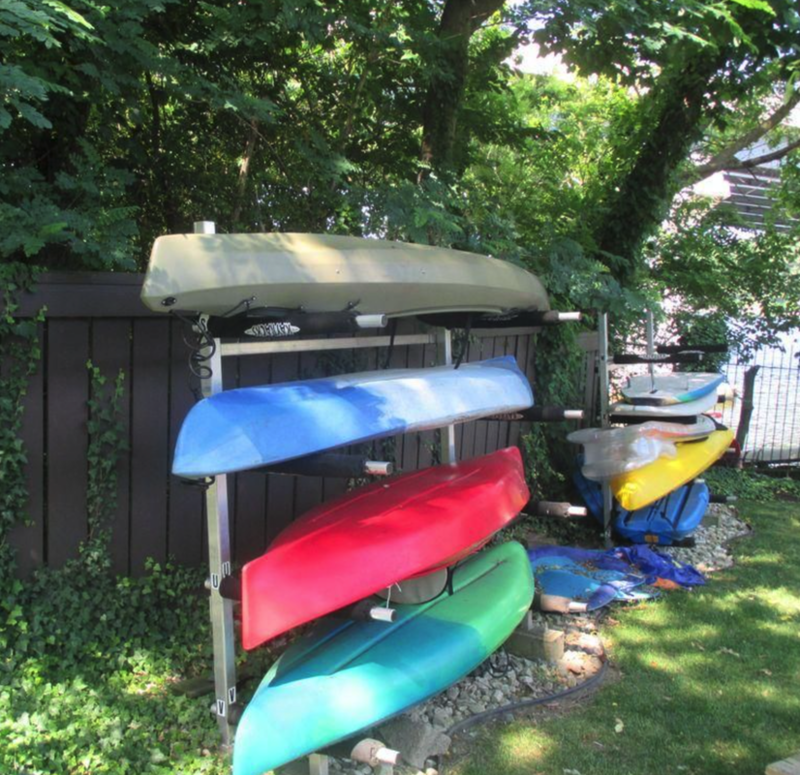 It's conveniently located on Weems Creek and is walkable to downtown Annapolis. It has amenities that include a pool, community boat slips paddle board/kayak rack, boat ramp & mooring.